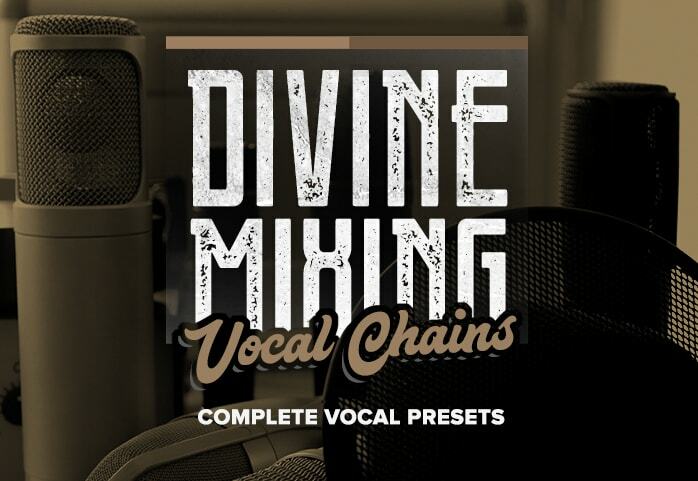 This collection uses the free Waves Studio Rack utility plugin to load complete vocal chains and provides 4 uniquely programmed “Quick Key” controls for each preset. 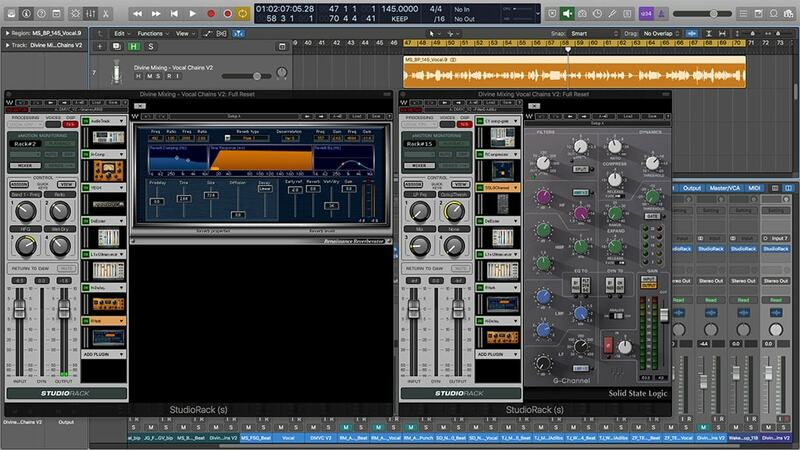 Easily customize specific plugin parameters such as compression intensity, brightness, reverb depth, sibilance and much more with infinite customization. 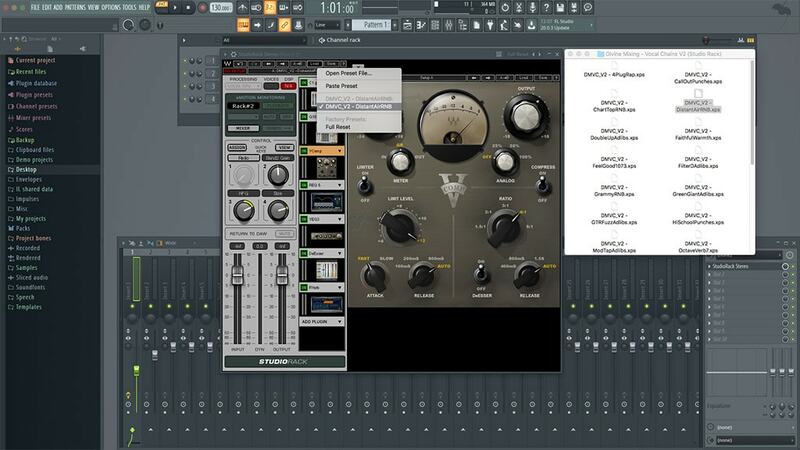 Note: Presets require licensed retail versions of plugins / DAWs. I cannot provide support otherwise. 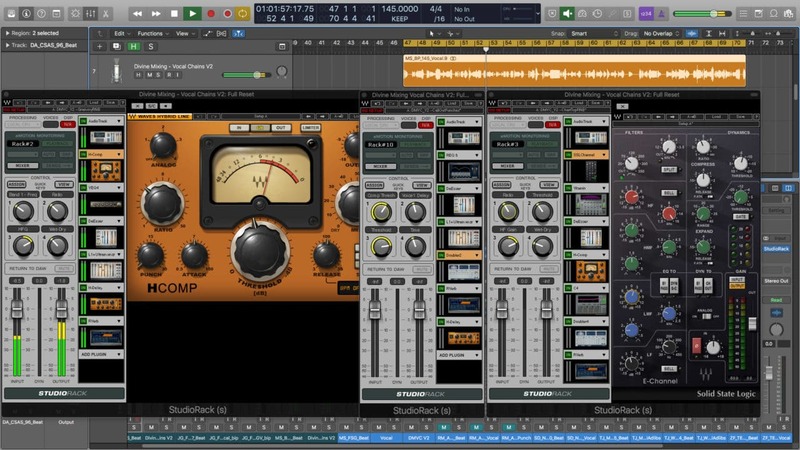 **This product is not endorsed or supported by Waves Audio Ltd. and all trademarks are the property of their respective owners. 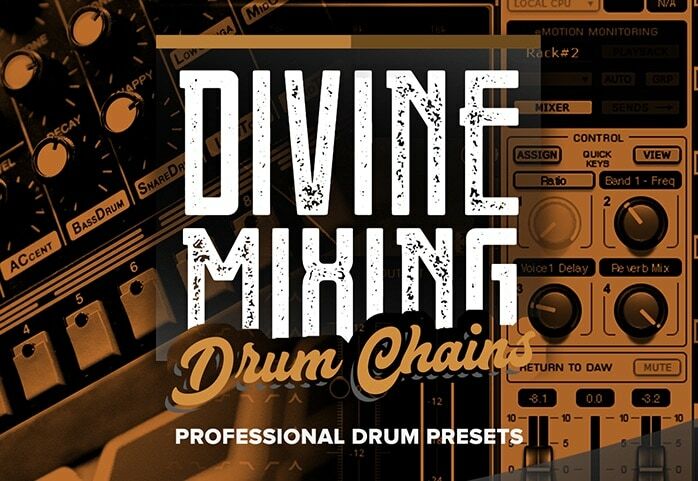 Introducing Divine Mixing – Drum Chains Impactful Drum Tones. Instantly. 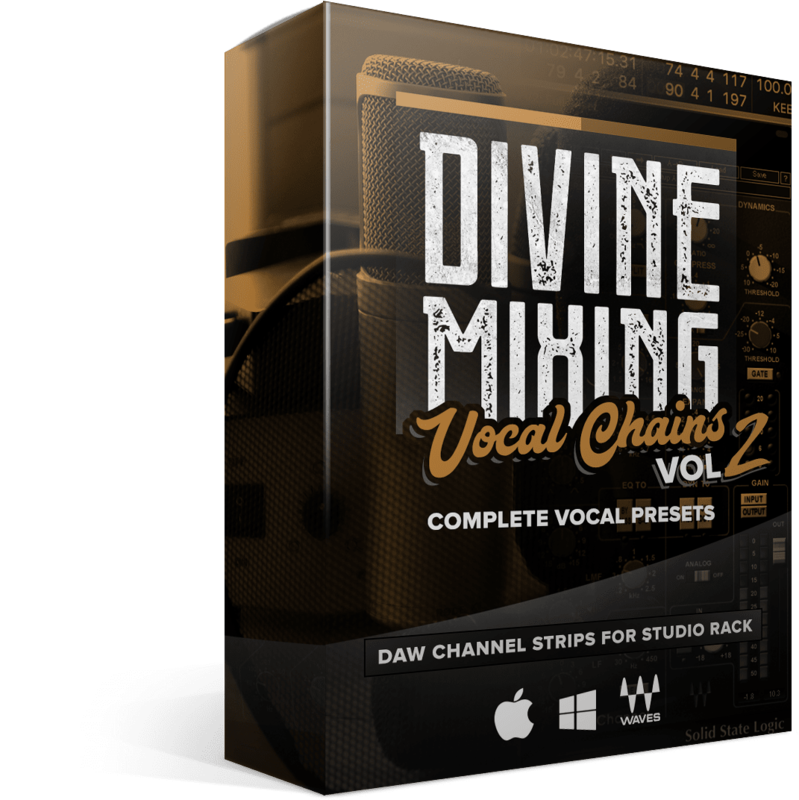 Introducing Divine Mixing – Vocal Chains World-Class Vocal Sounds. Instantly.